Rare available BOSA built concrete townhouse with fully fenced front & back yard. 2 level 2 bedroom 2.5 baths, 2 parkings, 9 ft ceiling, big pantry & nook could be den. Completely remodel with hardwood floor, granite countertop, fresh paint, better than new. One of the best. Easy maintenance & luxurious living. 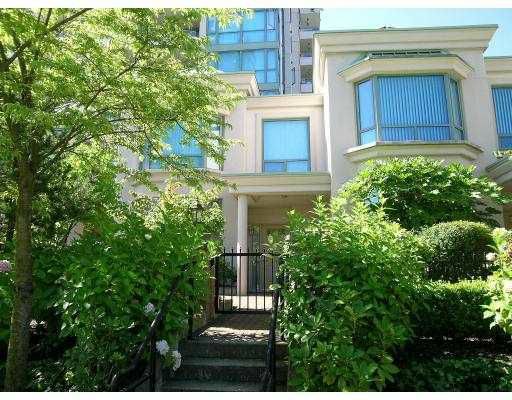 Great facility and steps to transit, mins to Metrotown.